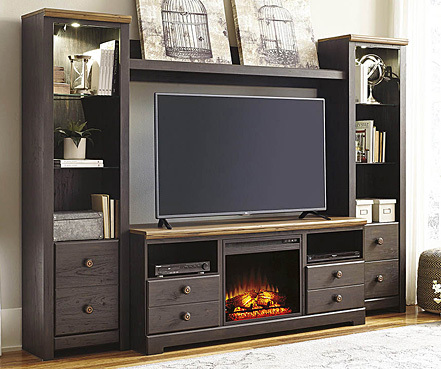 Are you looking to furnish your bedroom, living room, or dining room? 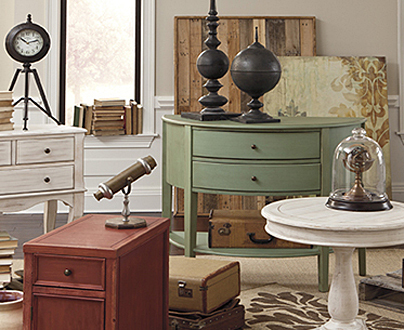 If so, then look no further than our curated collection of Ashley Furniture. As the world industry leader in manufacturing and distribution, Ashley offers home furnishing pieces that are both high quality and low cost to the consumer. By developing innovative methods of furniture construction using new techniques and materials, in conjunction with a highly effective distribution model, Ashley is able to provide much more for a lot less. 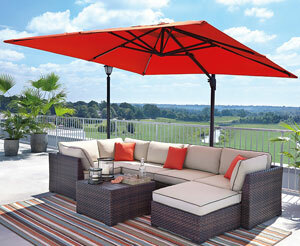 You will enjoy attractive, durable furnishings that are designed to both last a long time, and save you money. 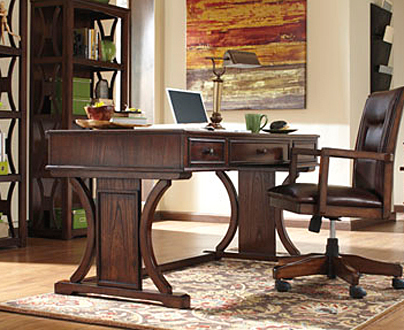 Learn more about our Ashley Furniturecollection below. Here at Star Furniture, we have hand-picked a range of home furnishings from Ashley for their craftsmanship and value. With pieces available for the three most important rooms in your home, you are sure to find something from this outstanding collection. Browse our resplendent bedroom sets for kids and adults, which combine fashion and function in the form of exceptional furniture. 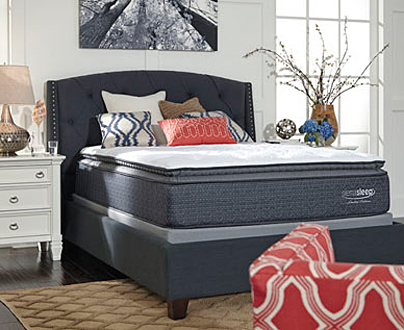 Choose from a number of different bed styles, including platform storage beds and panel beds, plus dresser and nightstand sets, all at an incredibly low price. 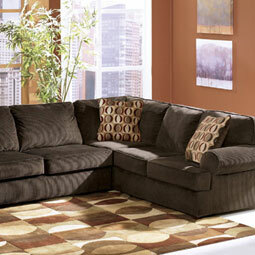 For the living room, choose from a variety of sofas and loveseats, in a complete set or individually. Consider also our range of accent chairs and occasional furniture, to fully round out your decor. Lastly, our dining room furniture provides solutions for dinettes and designated dining rooms, so that whatever size dining area you are looking to furnish, you know that you can find it right here. Opt for a dining bench for a uniquely casual home dining experience. Browse our catalog on our e-commerce website, then be sure to pay us a visit at Star Furniture in Lafayette, IN. Our courteous and knowledgeable sales team offer low-pressure assistance to all our customers, in an effort to provide an outstanding shopping experience for you and your family. 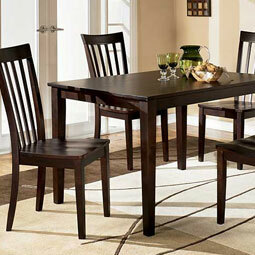 We will work with you to help you find the Ashley Furniture pieces you need most in your home. Stop in today!